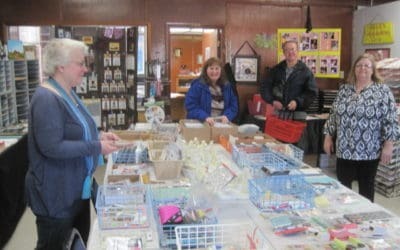 Feb 4 2019 Benefit a success – thanks to ALL! New Jar & Goodies Stamps! New Jar & many novel jar content Pretzel City Paper rubber stamps, have arrived! Jar, Lid, Raffia, Jelly Bean, Chocolate Chip, Candy Corn, Christmas Wrapped Candy & Candy Cane, etc.! Come check into these! 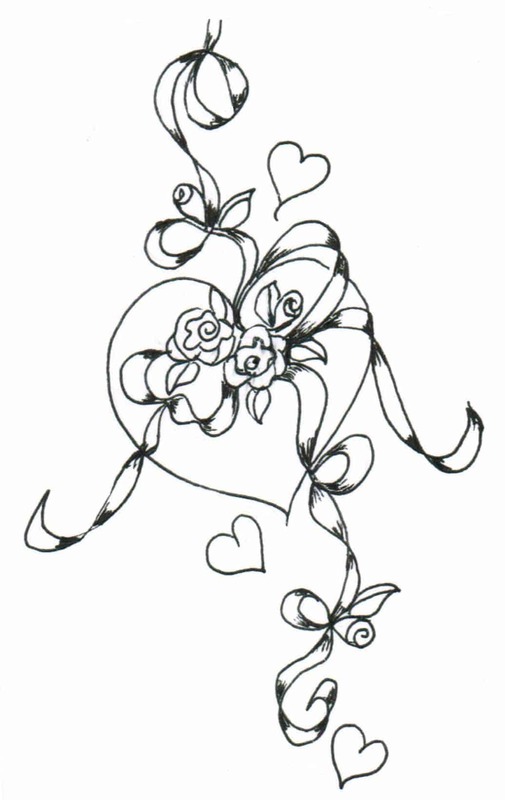 Creations by Lynda. New Pretzel City Paper stamps here! New Autumn & Winter Pretzel City Paper rubber stamps, are here! Owl stamp/Who's Older? 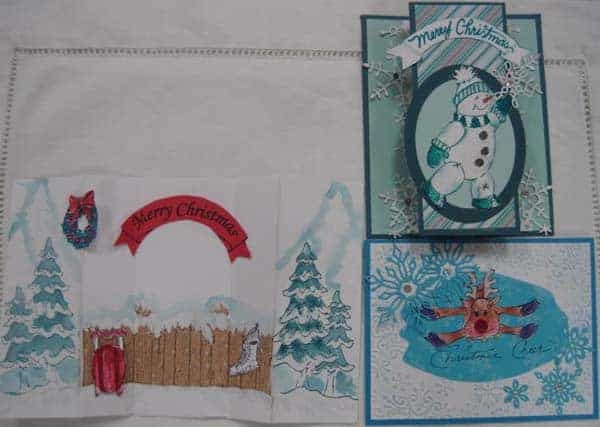 Available spearately: Snowy Fence, Sled, Wreath & Bow, Ice Skates (to hang on fence) Happy Snowman, Snowy Trees, Reindeer, Christmas Cheer Creations by Lynda. New Autumn & Winter Pretzel City Paper rubber stamps arriving! 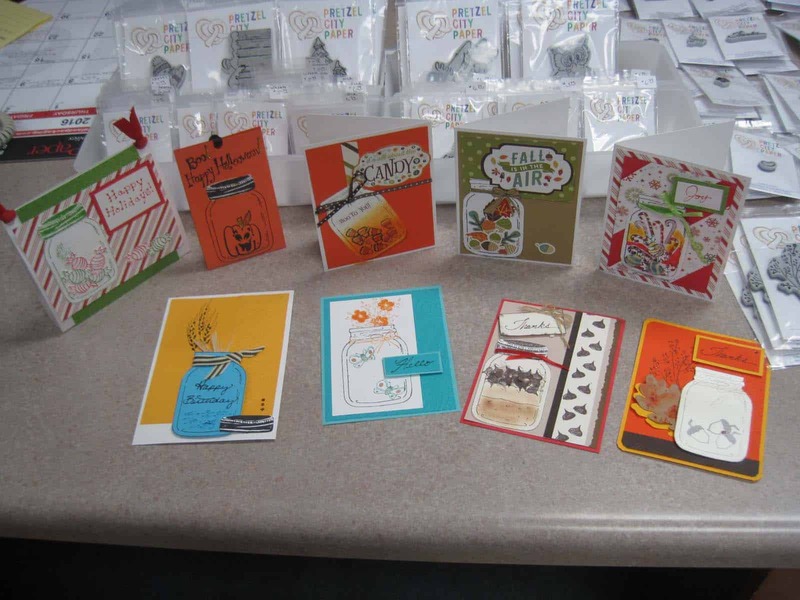 9 a.m. - 1:00 p.m. Come & find cardmaking & scrapbooking related items in our Used Stamp Sale on Sat., Aug. 6th, Enjoy our Open House refreshments and door prizes! See you Saturday! New Stamps! 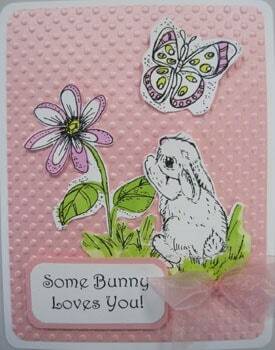 Bunnies, Butterflies & Flowers!